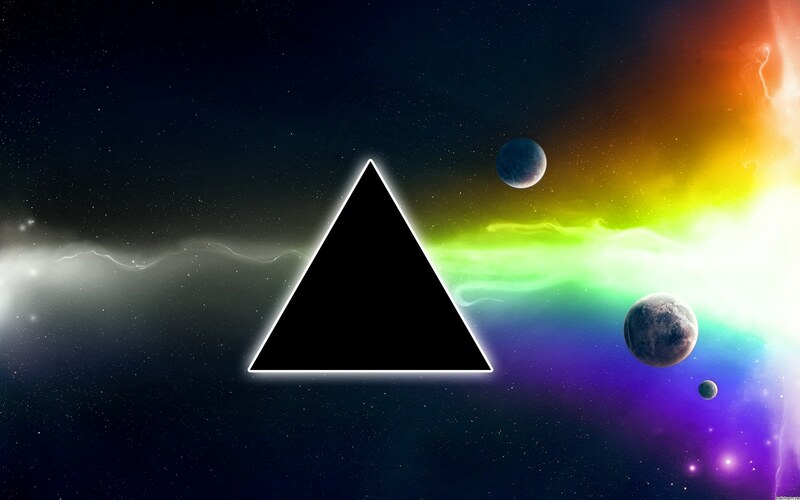 Pink Floyd’s album The Dark Side Of The Moon has been voted the greatest rock album ever. The album was released in 1973, and had since gone on to sell over 45 million copies. The vote took place on the Louder website over the last few weeks, with thousands of votes being placed for more than 500 different albums. Unlike most polls, which offer voters a finite list of titles to choose from, the poll allowed people to choose any album at all. While major names like Judas Priest, Pantera, Genesis, King Crimson, Genesis, Boston and Slipknot fell just short of the Top 50, some artists ended up with multiple albums in the final count, including Led Zeppelin, The Beatles, Black Sabbath and Floyd, whose albums The Wall and Wish You Were Here both made the Top 20. Read the entire Top 50.